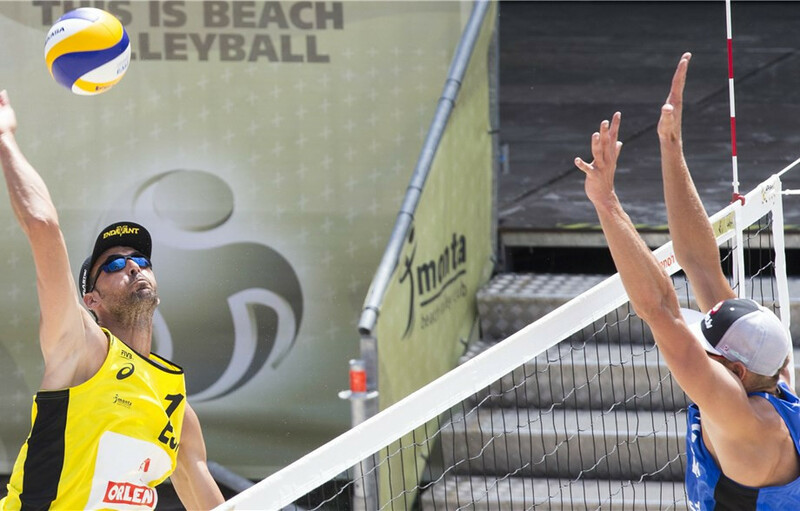 Spanish veteran Pablo Herrera Allepuz had the perfect birthday today, winning both of his matches at the International Volleyball Federation (FIVB) Beach Volleyball World Tour four-star event in Warsaw, alongside his partner Adrian Gavira Collado. 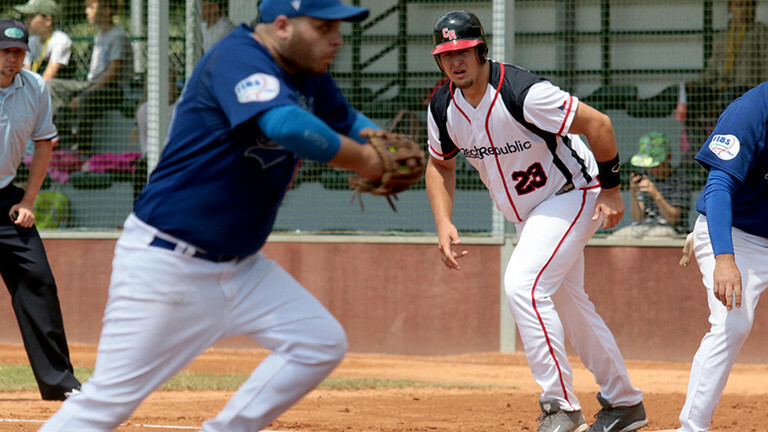 Hosts and reigning champions the Czech Republic have made it into the final at the European Softball Federation (ESF) Men's European Championships in Havlíčkův Brod. Belgium beat Pakistan in the only game of the day at the Men's Hockey Champions Trophy in Breda in The Netherlands, to boost their chances of winning the bronze medal. Top seed Caroline Wozniacki will play world number 45 Aryna Sabalenka in the final of the Eastbourne Nature Valley International after two dramatic semi-finals today. New Zealand have dominated on the penultimate day of the Oceania Swimming Championships in Papua New Guinea, winning eight of the 13 finals contested. Spanish cyclist Jaime Roson has been suspended by the International Cycling Union (UCI) after they found an anomaly in his biological passport that could suggest doping. The final leg of the 2018 World Para Athletics Grand Prix series gets underway in Berlin tomorrow with a number of world class athletes on show. The vice-president of Indonesia Jusuf Kalla has said he wants all the venues for the 2018 Asian Games built by July 20, after an Organising Committee (INASGOC) spokesperson told insidethegames that "five or six" venues still need finishing. The groups have been announced for the 2018 Sitting Volleyball World Championships, with defending men's champions Bosnia and Herzegovina drawn alongside Rio 2016 bronze medallists Egypt in Pool D.
The highest award in rowing, the Thomas Keller Medal, has been awarded to both Eric Murray and Hamish Bond from New Zealand. 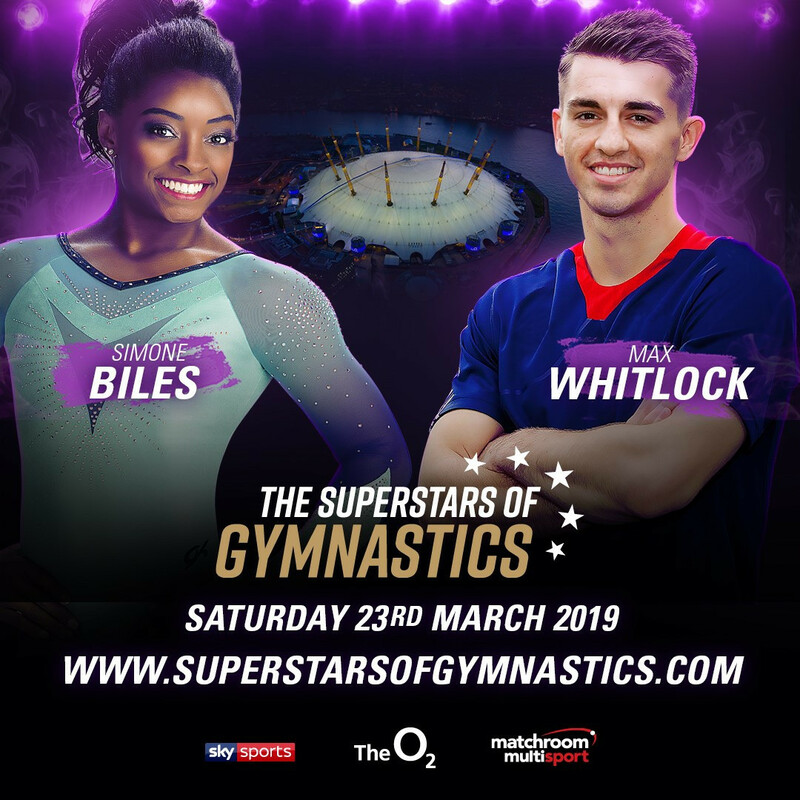 A new International gymnastics event The Superstars of Gymnastics is set to take place at the O2 in London next year, it has been announced. Many of the world's best figure skaters have been confirmed as competing on the International Skating Union (ISU) Grand Prix of Figure Skating circuit in the 2018-2019 season. The Iranian authorities and FIFA should make sure women can freely attend all men's sports fixtures in the future, Human Rights Watch have again urged. The Barbados Olympic Association (BOA) held a sports lab for secondary school students as part of its Olympic Day celebrations. A bogey free round of 66 has placed South Korea's Sung Hyun Park top of the leaderboard after day one of the Women's PGA Championship at Kemper Lakes.